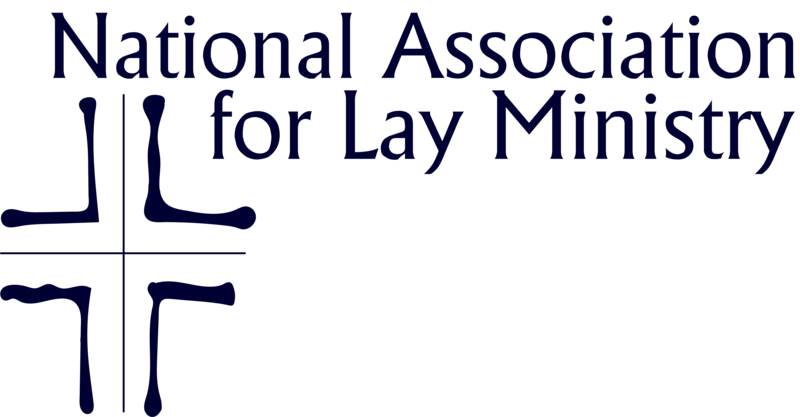 The NALM Advocacy Committee supports and promotes lay ministry by increasing awareness of lay ministry through a variety of projects such as the Co-Workers in the Vineyard project gathering stories of lay ministers. It also includes the work of developing position papers. This committee also serves parishes, dioceses, and other church organizations. Lay Ministry Sunday is an event we encourage your parish & Diocese to celebrate. It’s an opportunity to recognize the Lay minister’s service to the Church, & offer them support. This celebration will raise awareness to the role of Lay ministers & how they contribute to the vibrant life of the parish community while inspiring them to discern joining them.